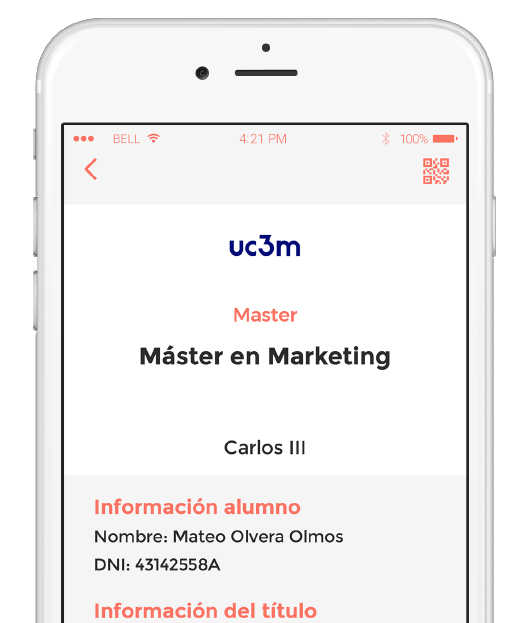 Manage your university degree and share it on work platforms, recruiters and third parties. SmartDegrees uses distributed ledger technology, blockchain, which opens up enormous possibilities for graduates, universities, work platforms and recruiters. SmartDegrees uses Quorum, based on Ethereum, with consensus by voting, since it is the blockchain platform more mature and suitable for diplomas certifications. 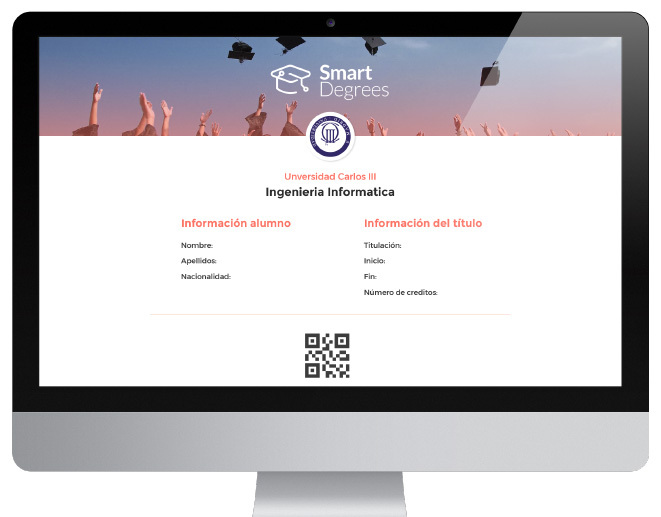 SmartDegrees is a platform for the registration and certification of diplomas and academic certificates, with associated services, which allows to put their value in the labour market and in the society, while at the same time making them immutable, assuring its validity indefinitely. It uses distributed ledger technology, blockchain, which opens enormous possibilities to the graduates, universities, work platforms and recruiters. The diplomas and certificates evolve from being a static element supported in paper or digitally signed file to be safe digital assets and, therefore, dynamic, under the exclusive control of the graduate. Database that keeps a distributed record, which can be inspected openly. 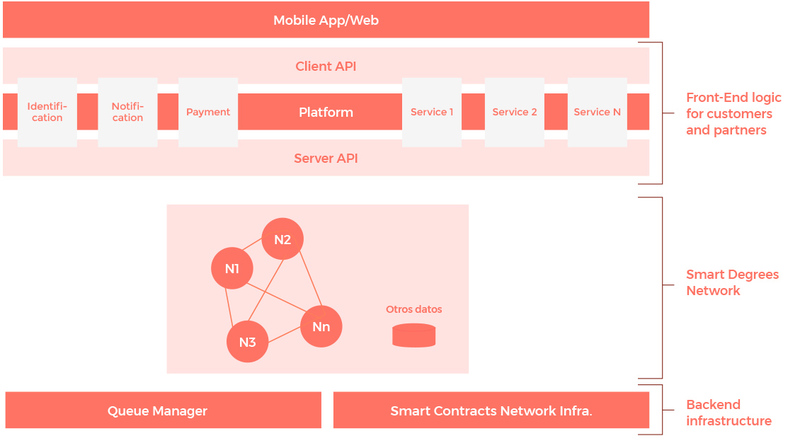 Value network to transfer transactions, value, assets between peers, without the assistance of intermediaries. Transaction validation mechanism, replacing previous entities of trust. These capabilities allow to solve the security in the identification and payments, lacking in the Internet of information. As it is doing in other sectors, such as banking, blockchain will be the most important technology for changing higher education, given the advantages it provides: autonomy, trust, transparency and traceability, immutability, disintermediation and collaboration. SmartDegrees uses Quorum, based on Ethereum, with consensus by vote, since it is the most mature and suitable blockchain platform for diplomas certifications. This platform allows to use this type of certification outside of higher education institutions, with the assurance that the information is certified by a network of university partners, business schools and other academic institutions. 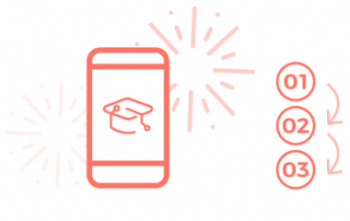 SmartDegrees will store part of the digital identity of each person, so it can be used as a way to identify and authenticate to the graduate, its owner. This information could be used by the owner of it and also by other actors in society: human resources of corporations, labour platforms, social networks … Using the SmartDegrees API and SmartDegrees applications will be possible to verify and obtain information from the SmartDegrees network. To register your university degree in SmartDegrees and share it with labour platforms and recruiters, you have to fulfil the following information, whose data will be treated confidentially, for the exclusive use of the registration of your degree. 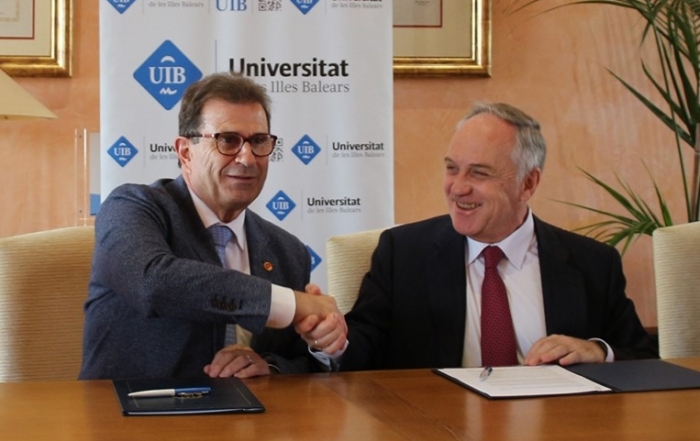 I accept that SMART DEGREES will be able to process personal data for the provision of digital authentication services, accreditation of university degrees and other relevant information by electronic means, through the use of the blockchain technology, allowing persons and entities with whom the user interacts, access to their credentials and accreditation records managed by SMART DEGREES, based on the information from the User's university. I agree to receive personalized business communications from SMART DEGREES by any means, including email or equivalent (optional). *By clicking on send, a new window will be opened so you can accept the transfer of data by the university, as well as receive an message to carry out the email verification. HOW TO LINK YOUR PROFILE? We encourage you to describe your experience in the following chat, in order to help us improve the services provided by SmartDegrees around the degree, and enhance the university graduates in the labour market and in society. The graduates, universities, recruiters and work platforms are participants of the same ecosystem, where your comments can be very valuable. SmartDegrees is a platform for the registration and certification of diplomas and academic certificates, which allows to put their value in the labour market and in the society, using distributed ledger technology, blockchain. Following the most relevant news are displayed, associated with its activity. 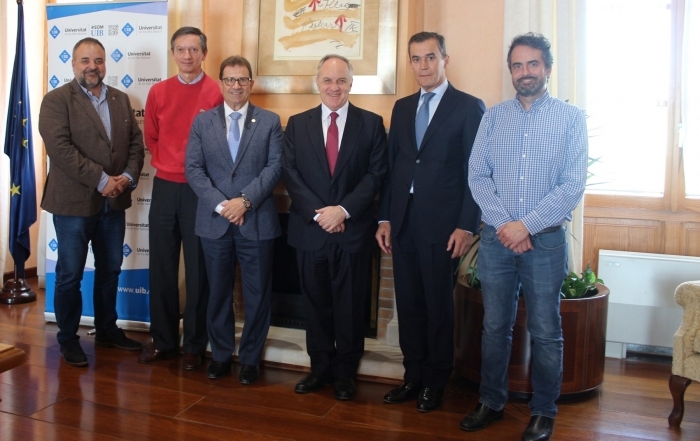 La Universitat de les Illes Balears (UIB) y SmartDegrees han firmado un acuerdo para desarrollar programas de estudio conjuntos, intercambio y cooperación en el campo de la investigación sobre la tecnología blockchain, especialmente relacionado con el registro y certificación de títulos académicos. 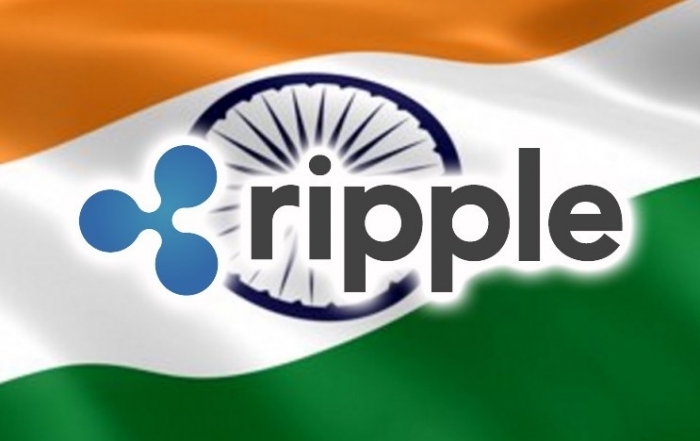 Federal Bank in India has partnered with blockchain payments company Ripple to facilitate cross-border payments. Ripple surpassed 200 partners as it adds 13 financial institutions as customers for its payment network, RippleNet. 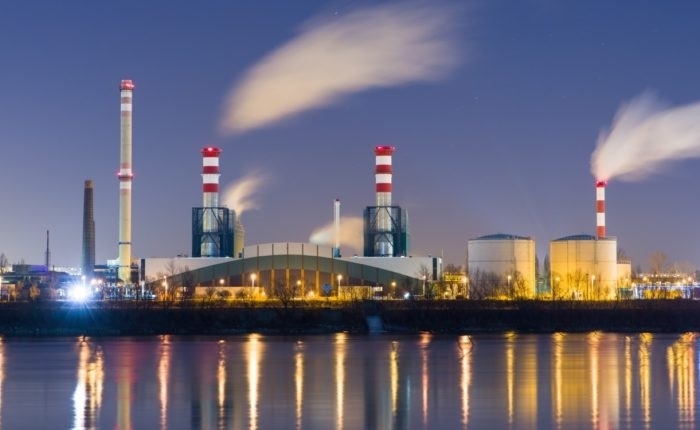 The U.S. Department of Energy’s National Energy Technology Laboratory (NETL) unit, in partnership with decentralized cybersecurity startup Taekion, formerly Grid7, will research on how blockchain technology can be used to secure a power plant, by keeping all sensor, actuator and device transactions on a distributed ledger. How do I include in Linkedin the certification of my degree? The user app allows you to define the permissions of use and facilitates the link (url) to include in the user profile in Linkedin, as well as in other work platforms and social networks. Watch video, clicking here. Why store the diploma data in blockchain? The value of the diploma resides in the authenticity of the data contained in it. 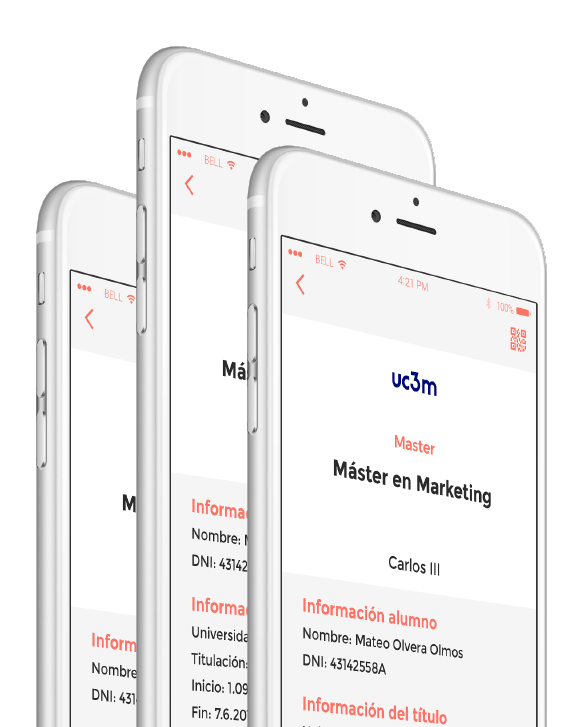 SmartDegrees certifies both the identity of the issuer, the university, as the immutability of the data. How do you know for sure that the title consulted is the real one? The check includes that the identity certificate of the university, which has issued it, is valid. How is the identity of the university validated? The validator nodes are responsible for verifying that the blockchain address of the university coincides with the university itself, without usurpation of identity. Why does the university adhere to SmartDegrees? The set up is simple, since it does not require changes in the internal processes of the university. Take advantage of existing network effects and economies of scale. It complies with current legal framework. Why titles are accessible permanently? The associated data are stored in distributed records, with no time limit. Facilitates taking advantage of the title in the market and in the society. As a graduate, you are the sovereign owner of your data and decide how, when and when to show them. The app and support technology, blockchain, unsure its immutability.